The SFNVA is hoping to recruit younger veterans and is currently working on a plan to take veterans to the 100 year commemoration of Vimy Ridge in 2017. Looking forward to 2017, the SFNVA is working on taking approximately 20 First Nations veterans to France for the 100 year commemoration of Vimy Ridge. It is challenging to find creative ways to make something like this happen. The 2016 SFNVA Gala is geared towards the Vimy Ridge journey. 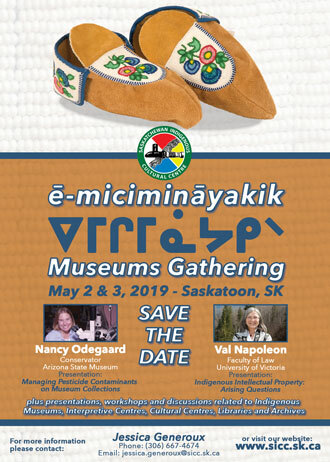 Invitations are offered to the general public, institutions, businesses, First Nations organizations to purchase tables. “We are hoping to get a good program for the evening. We will have a military display and are looking to secure a high command military speaker.” Sunchild Law has generously donated a quad to be raffled off at the event.